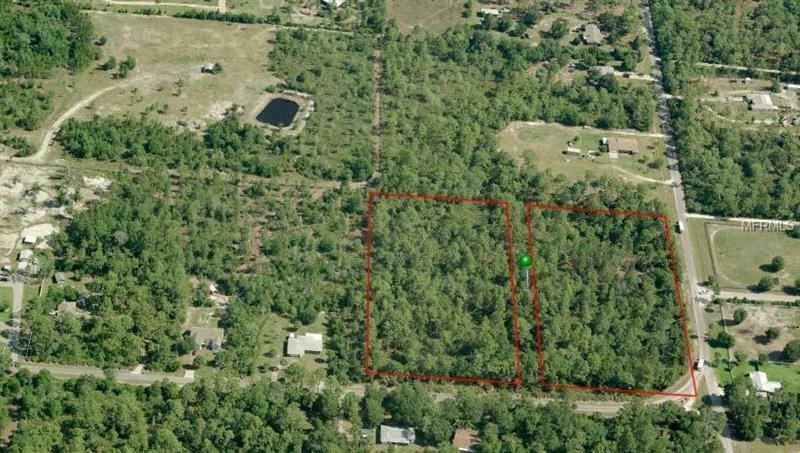 This is your opportunity to own an 8 acre (348480 sq. ft) property that is Zoned A3. If you're looking for privacy tranquility and quiet this is the place for you. Corner lot property. No HOA restrictions and Fees. Plenty of space for your toys. Drive out today and take a look.